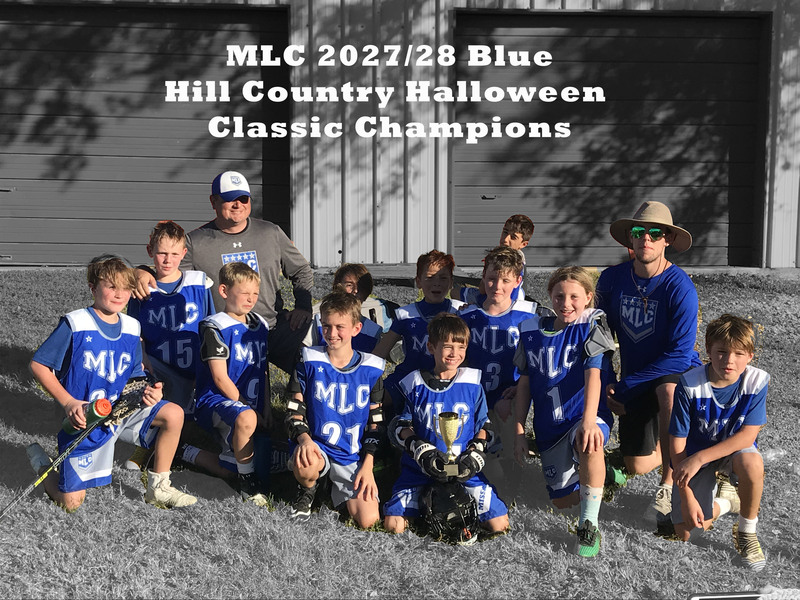 Dripping Springs, TX - MLC teams took home Championships in both the 5th/6th and 3rd/4th grade divisions of the Hill Country Halloween Classic. 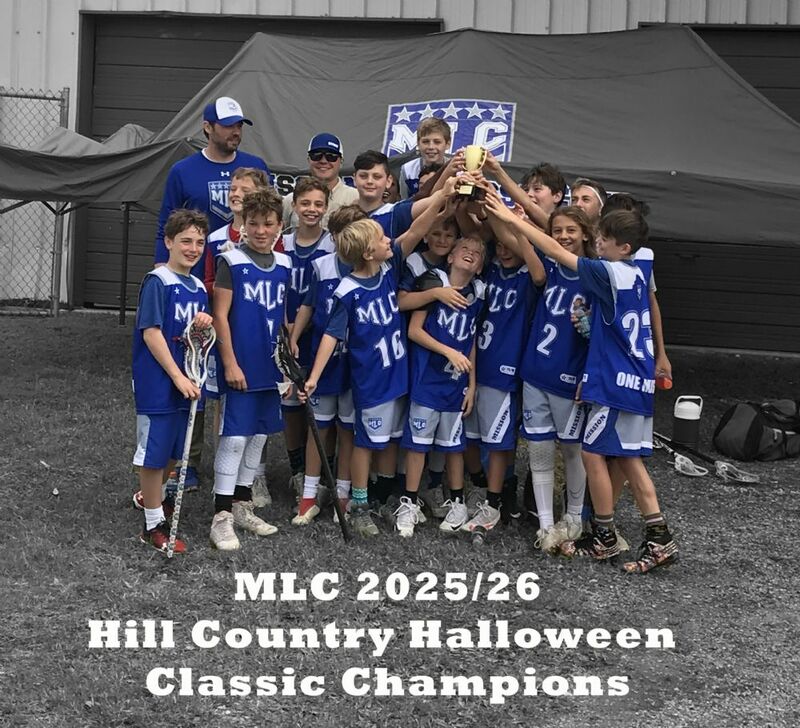 The MLC 2025/26 swept Saturday's pool play before beating Lake Travis in the Championship Game. The MLC 2027/28 Blue team also swept their four pool games before defeated a talented Austin Maroons Club 19 - 14 in the finals. The MLC 2027/28 Silver team also went 2 - 2 in pool play. 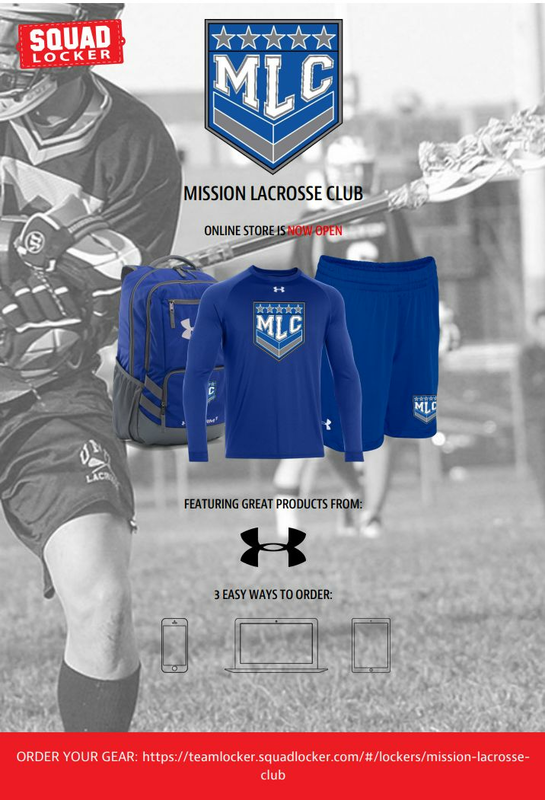 If you're interested in joining MLC for our summer season, 5th - 8th grade tryouts will be January 27th, 2:00 - 4:00 PM at TMI. Click here for details. 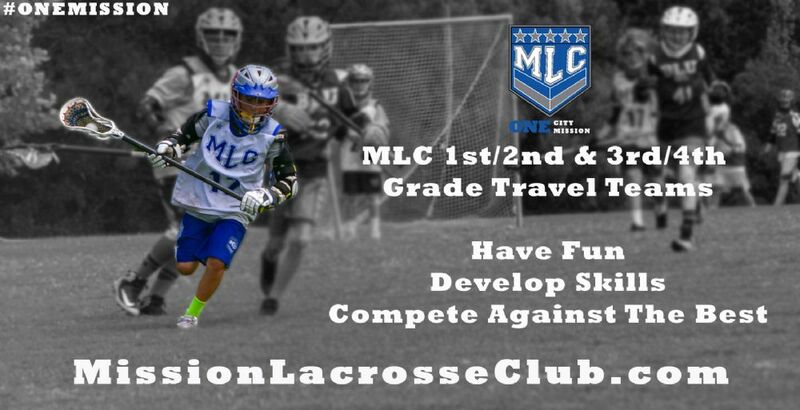 Information concerning MLC's 1st - 4th grade summer teams should be released in the next couple of weeks. 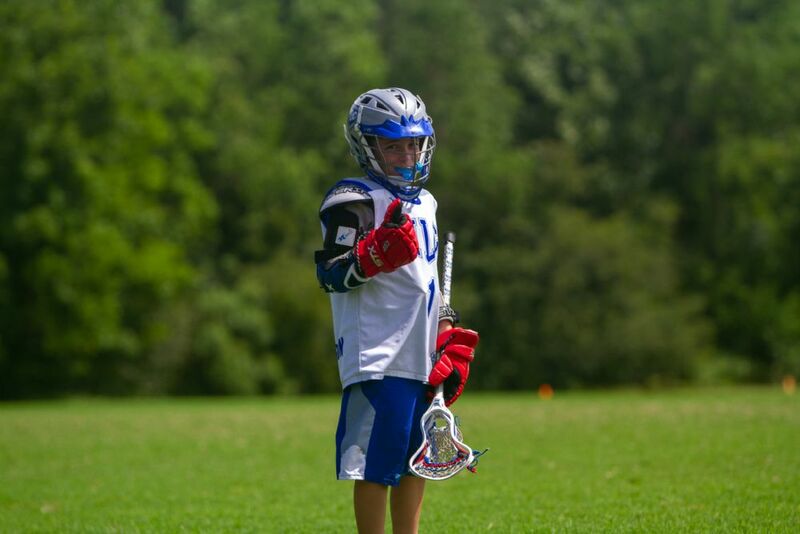 "MLC allowed my son to keep his skills fresh and hopefully improving his skillset. Consistent coaching 'year round' has allowed his confidence and skills to improve. I appreciated the attempt to include all parents/family/players for a group dinner and/or professional lax game in Denver. This is a great opportunity for the kids to bond off the field as well as the parents. Thank you for taking the time and effort to provide these opportunities."